1-[Amazon’s Hottest] Booms is the hottest fishing pliers on Amazon, come and join us with other 3,600 buyers! 2-[Compact & Lightweight] Designed for one-hand operation when another hand is holding other tools. Booms Fishing Pliers: #1 Hottest Fishing Pliers on Amazon! 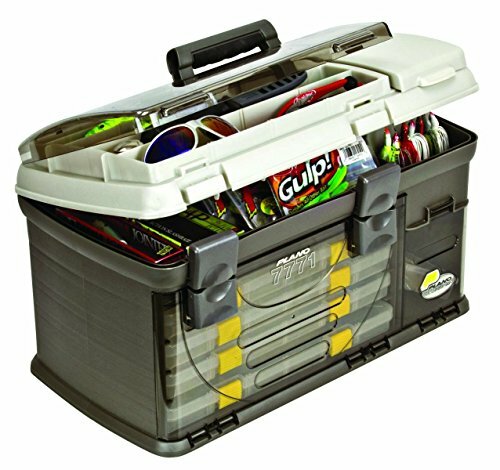 A must have for every fisherman in their tackle box! Join us with other 3,600+ satisfied buyers! > We’ve sold out 3,600+ fishing pliers to our customers and keep at a 100% positive feedback from every buyer! > A hassle-free money back guarantee will always back you up, just add it to your fish trip now! 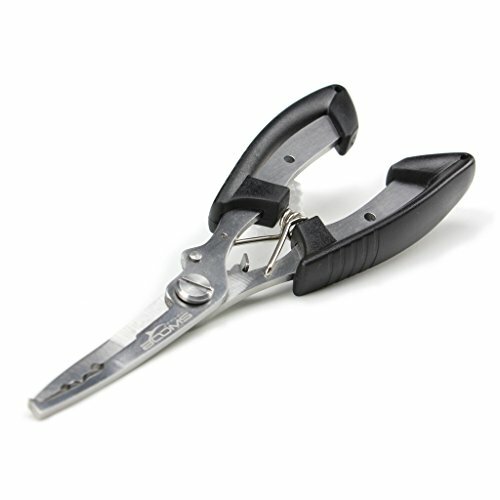 Add This ‘H1 Pliers For Inshore Fishing’ At A Great Price To Your Cart! ABS plastic handle gives you a convenient and comfortable grip. Made from 420 stainless steel means it can last seasons of use. 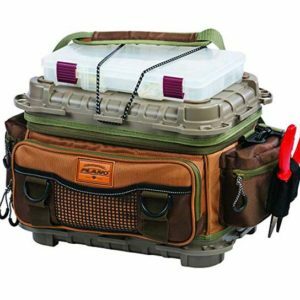 Comes with a free a belt holder sheath, which is convenient for fishermen to store and use safely. 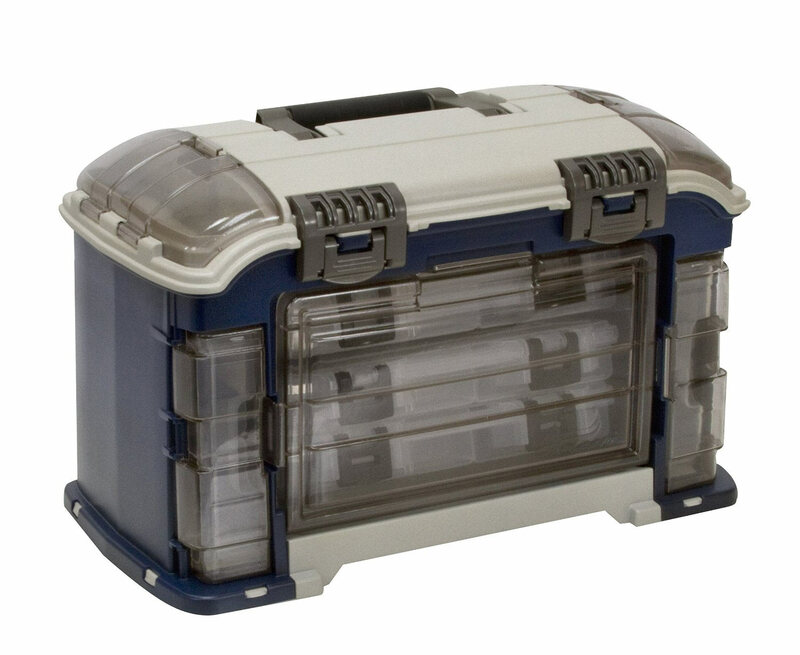 5-[Lifetime Guarantee] Hassle-free money back for non-artificial damage. Booms promises for 100% satisfaction to our every customer!